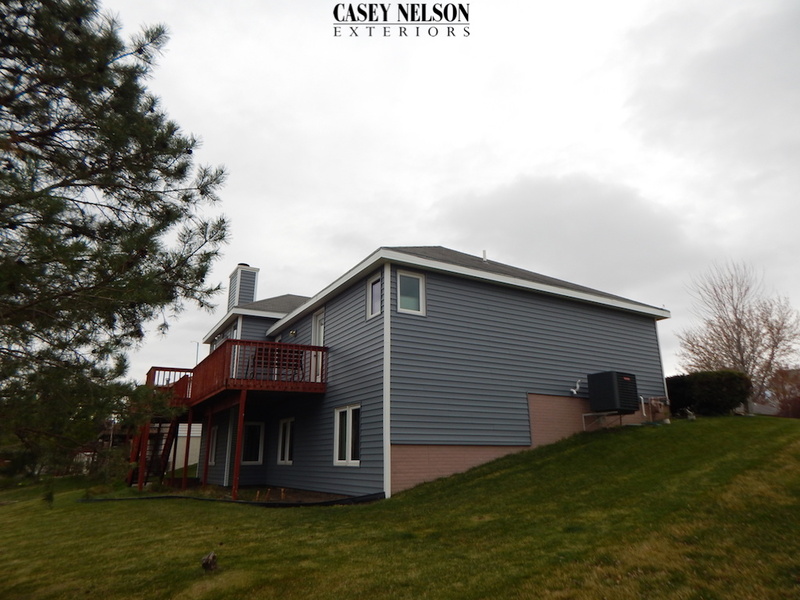 Recent siding project in Lincoln NE. 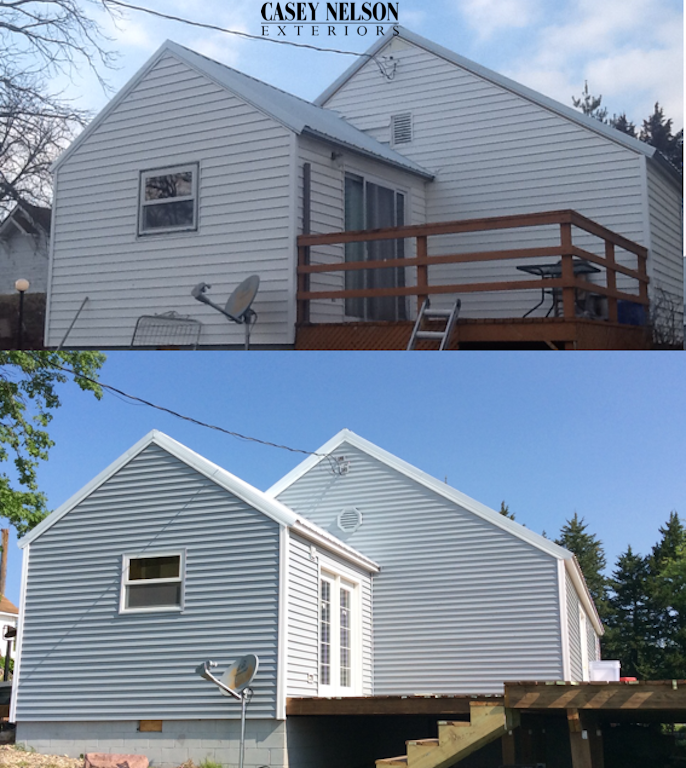 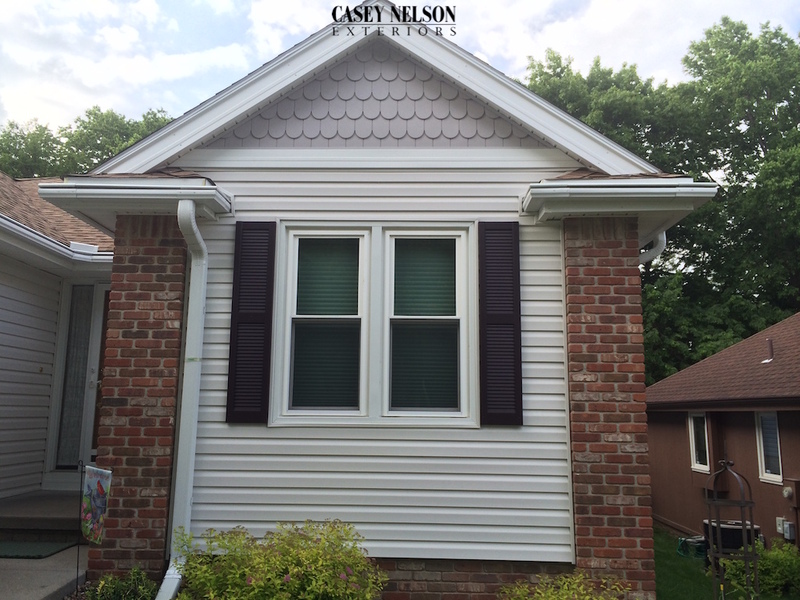 New siding with added curb appeal, energy savings, and durability. 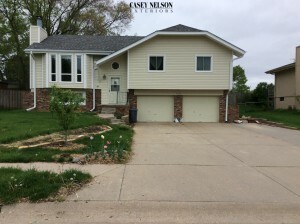 This entry was posted in Recent Projects and tagged Siding Lincoln NE, Vinyl Siding Contractor Lincoln NE, Vinyl Siding Lincoln NE on May 20, 2016 by Casey Nelson Exteriors. 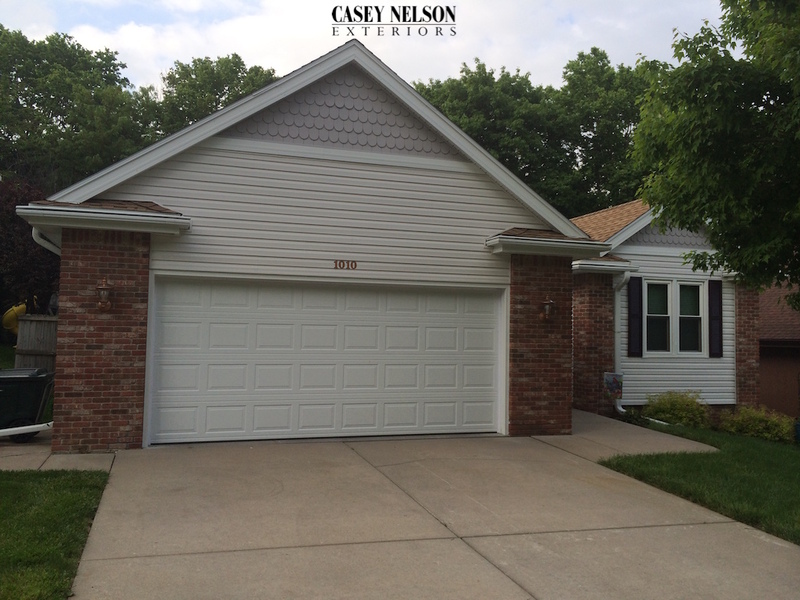 This home in Fremont, NE came out looking absolutely amazing with brand new vinyl siding! 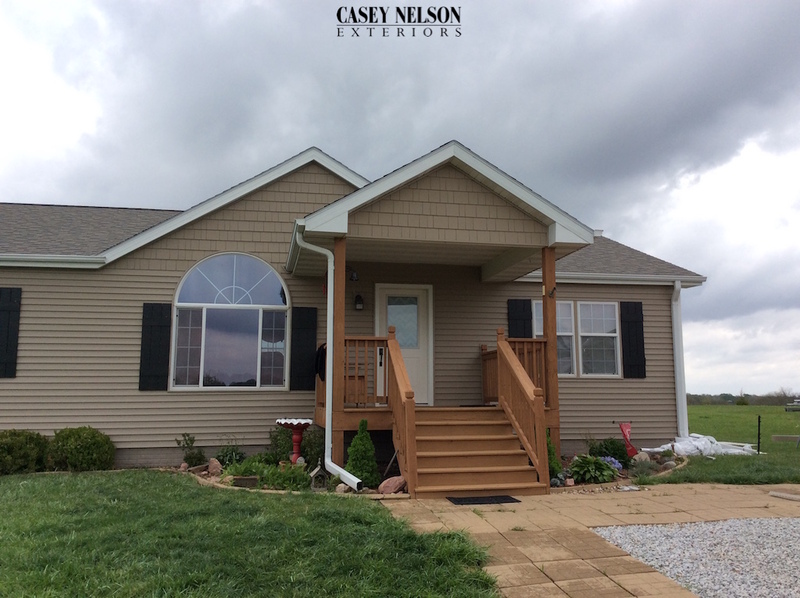 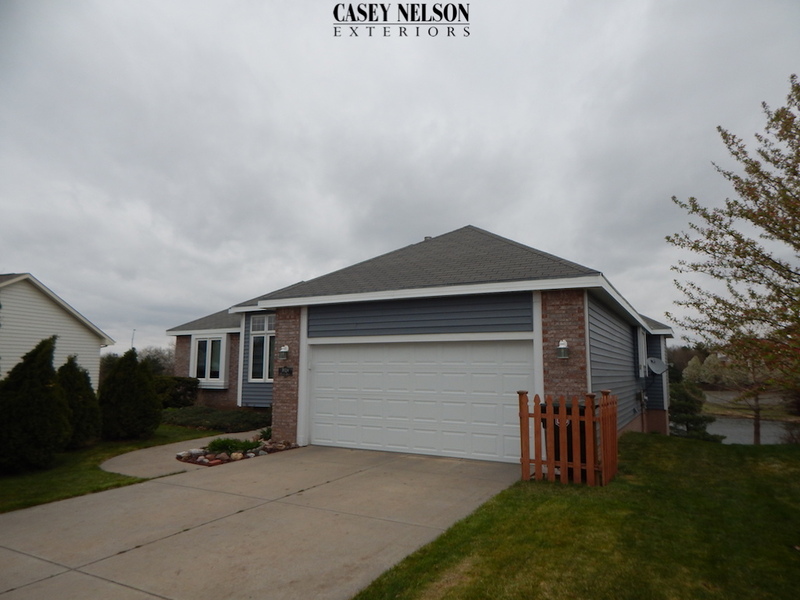 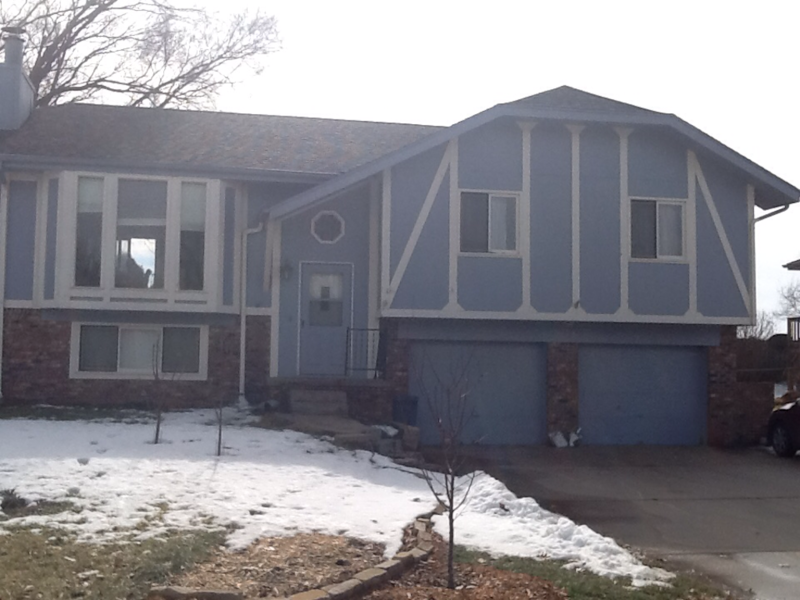 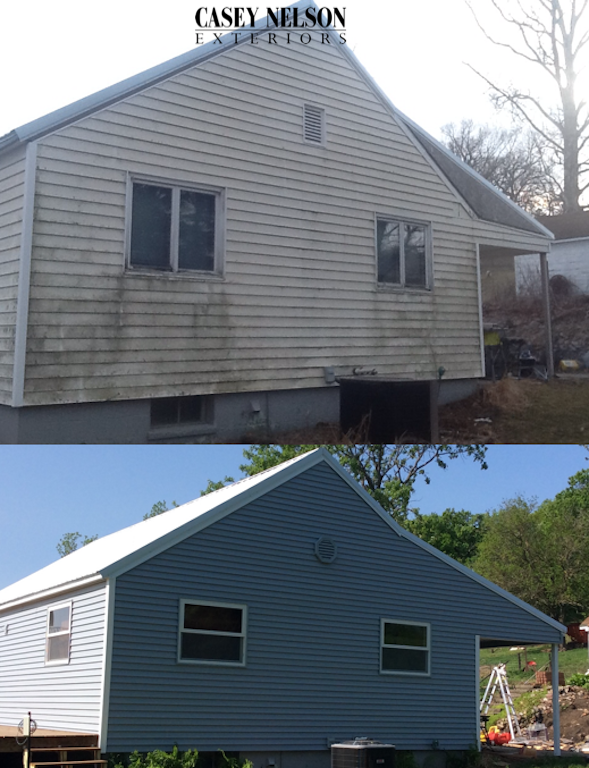 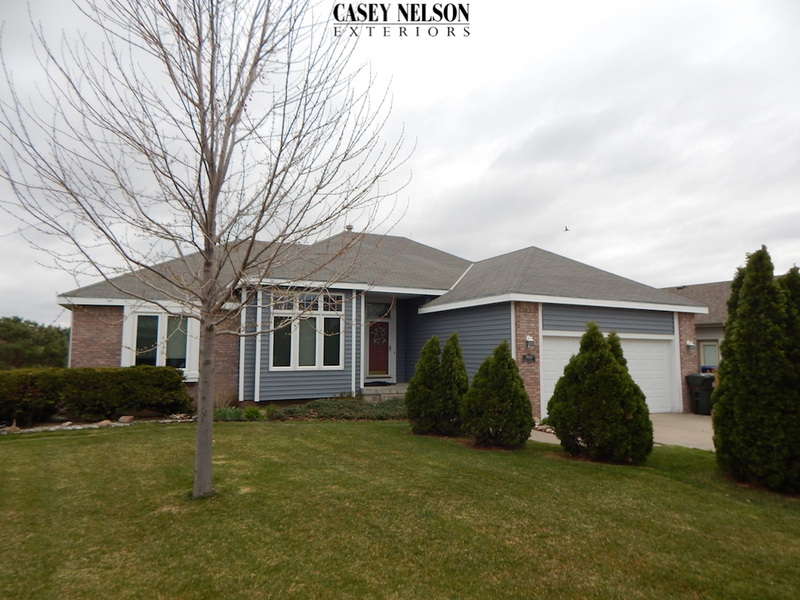 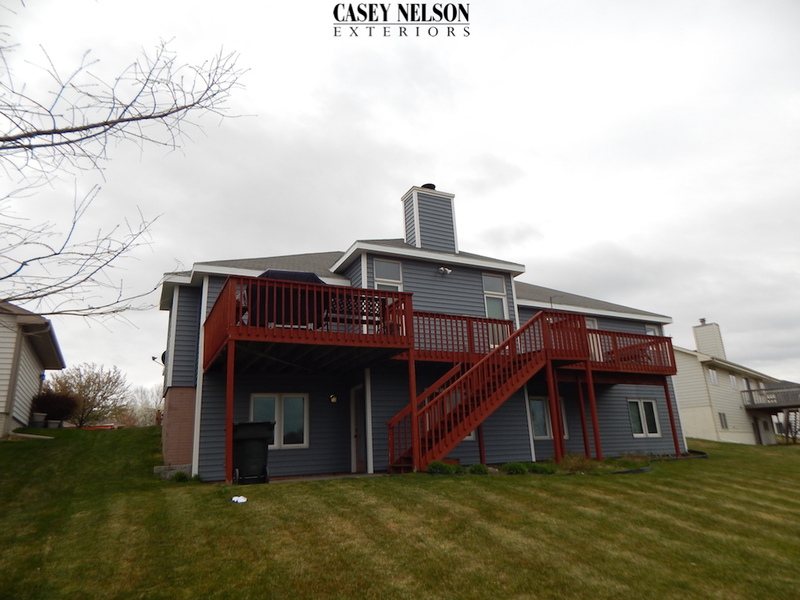 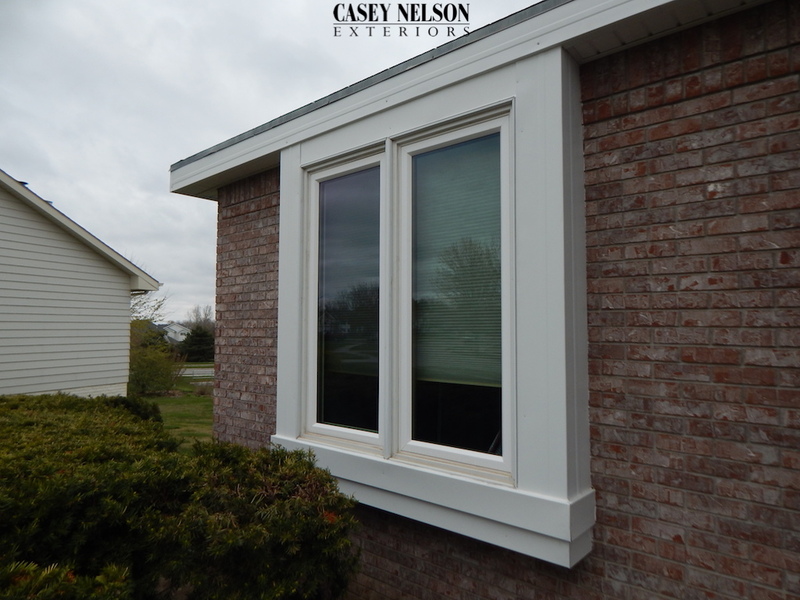 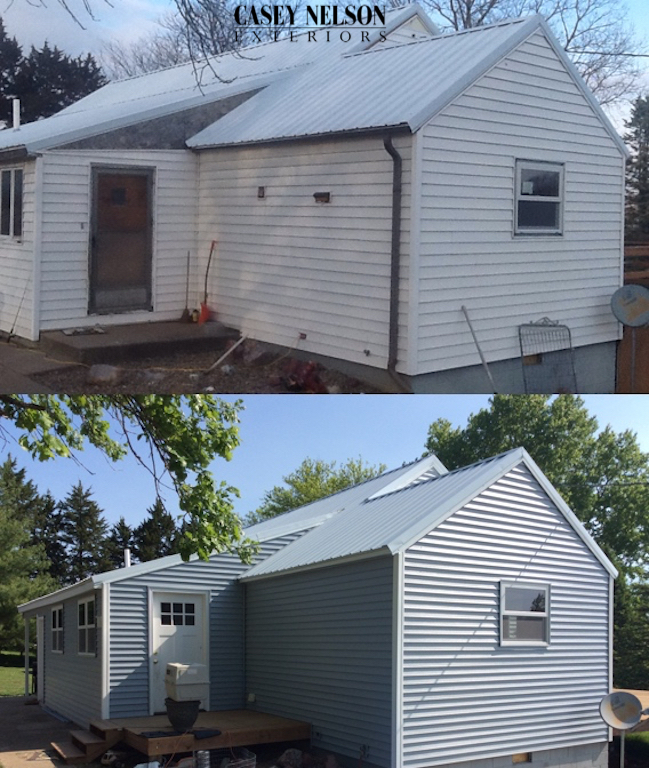 This entry was posted in Recent Projects and tagged NE, Siding Contractor Fremont NE, Siding Fremont NE, Vinyl Siding Fremont on May 12, 2016 by Casey Nelson Exteriors. 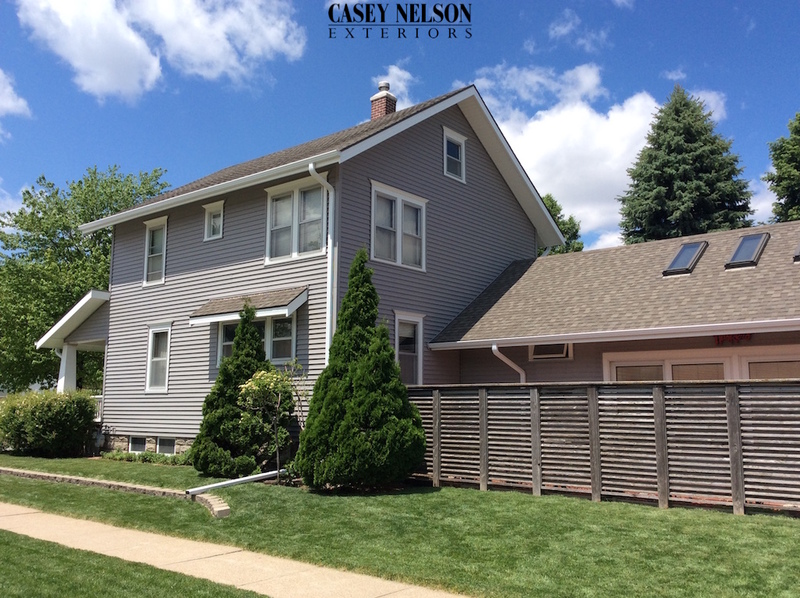 Recent project near Lincoln, NE with a brand new roof and siding has this wonderful home looking fantastic! 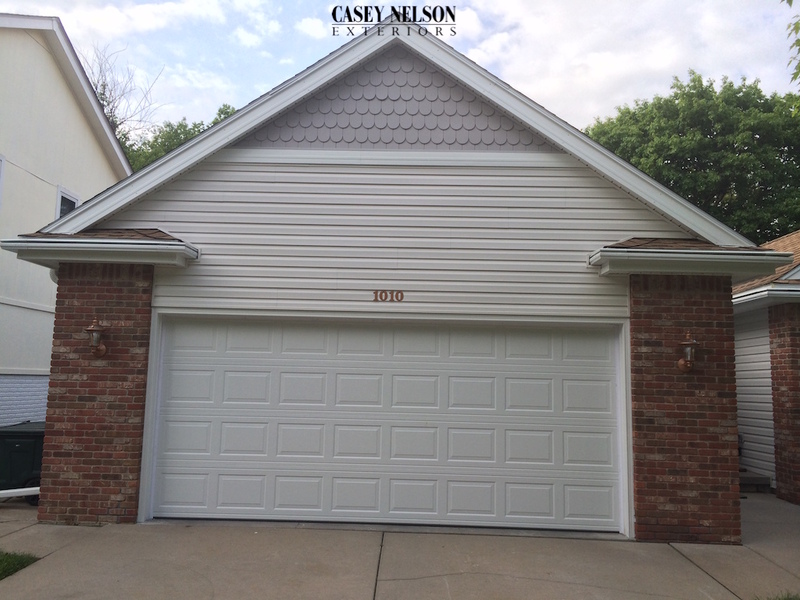 This entry was posted in Recent Projects and tagged Roofing Lincoln NE, Vinyl Siding Contractor Lincoln NE, Vinyl Siding Lincoln NE on May 7, 2016 by Casey Nelson Exteriors.